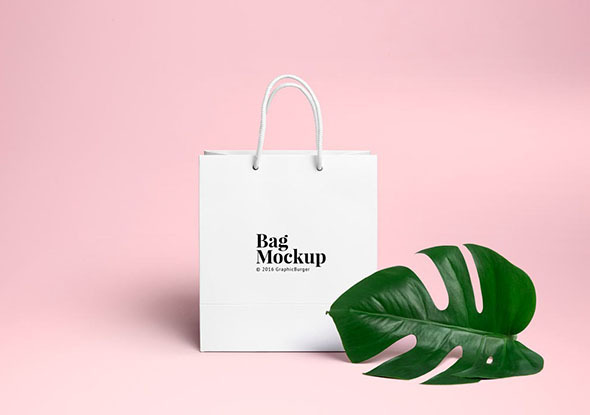 Take a look at this excellent bundle of 20 free shopping bag mockups that you can download and use for free. These mockups were created by experienced designers and will definitely make your packaging design project look professional. You can use these pre-designed templates to save time, and not start creating a new layout from scratch. 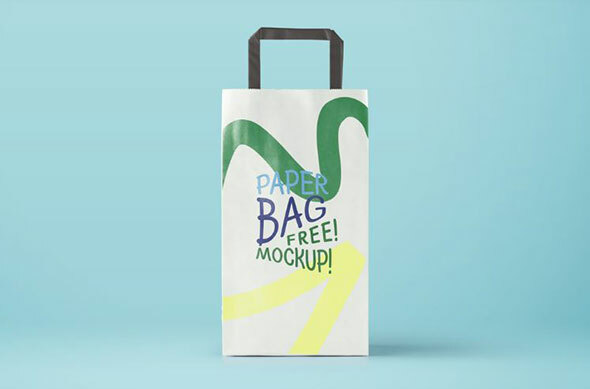 These bag mockups can be used to showcase your project to clients and see exactly how it will look in the final printed form. The items from this collection include PSD files which were created using organized smart layers. This makes them fully customizable and adding your design is very easy and fast. You can edit many features of the template in order to meet your requirements. You can change the colors, shadows, lighting, size, and more. Also, the mockups come with many perspective views which allow you to display you project completely. 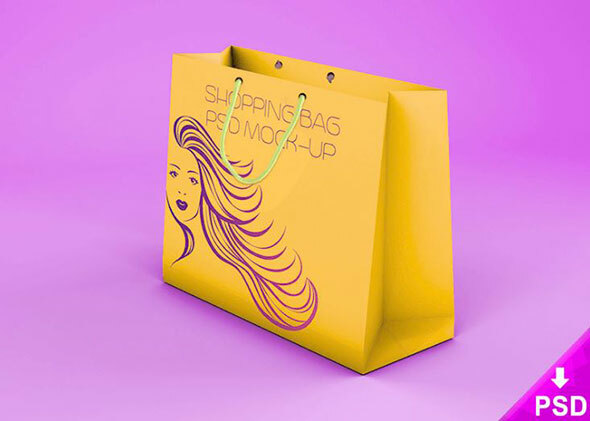 Browse through this pack of beautifully-designed free shopping bag mockups and use them to showcase your packaging design projects in a realistic and appealing manner. 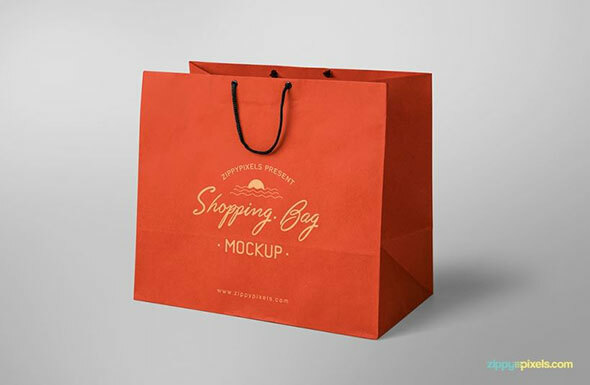 This is a beautiful clean paper bag mockup with a photorealistic design. Use this freebie to showcase your brand. It comes with a PSD file with smart layers which is very easy to edit. 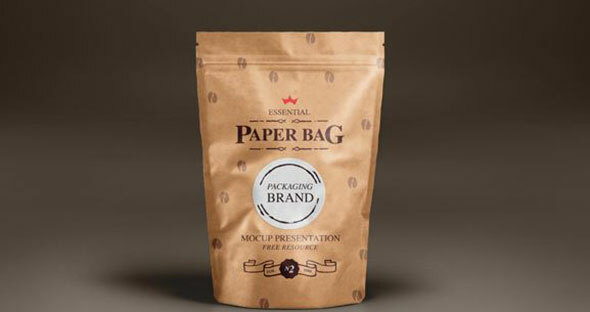 This is another realistic-looking paper bag mockup that can be perfect for your branding designs. It includes a fully customizable PSD file which you can rapidly edit to fit your needs. 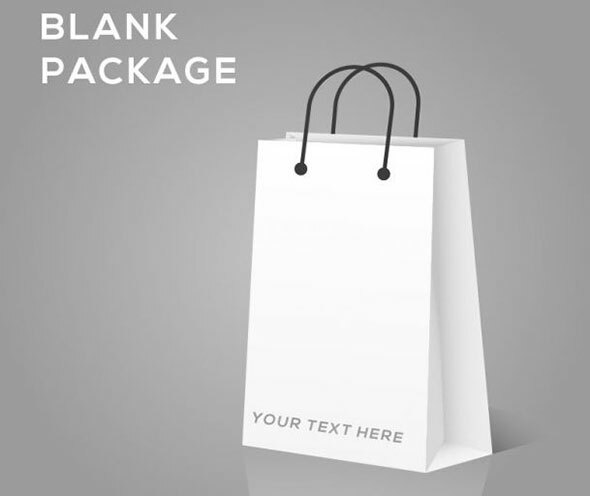 Take a look at this beautiful paper bag mockup that is is available for free download. You can use it for both personal and commercial uses. Enjoy! 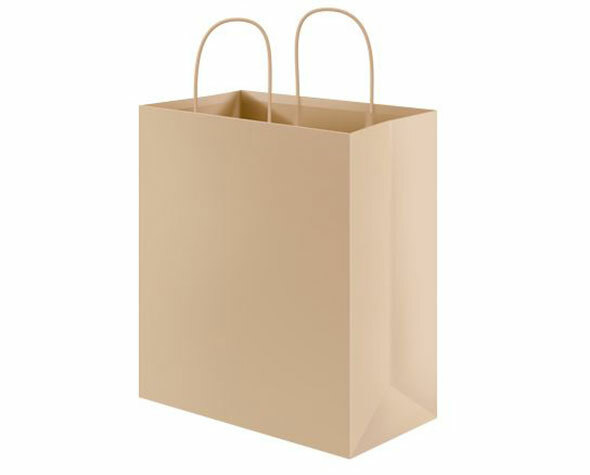 Here is a clean and simple paper bag mockup that you can easily edit to fit your requirements. It comes with a PSD file with smart objects which is very easy to customize. 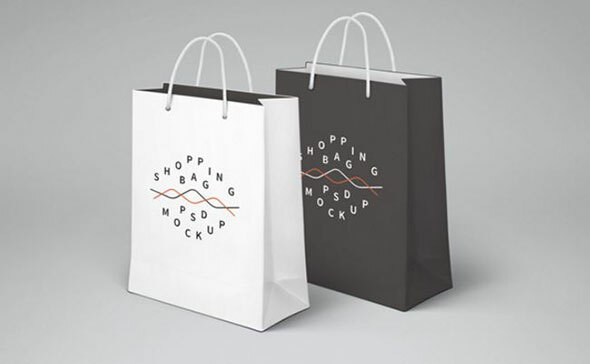 Here is a couple of shopping bag mockup that has a realistic design. It includes a fully customizable PSD file which you can use to change colors, handles, etc. This is a beautiful mockup of a realistic-looking shopping bag. Use this item to showcase your design projects. It will definitely make them stand out! 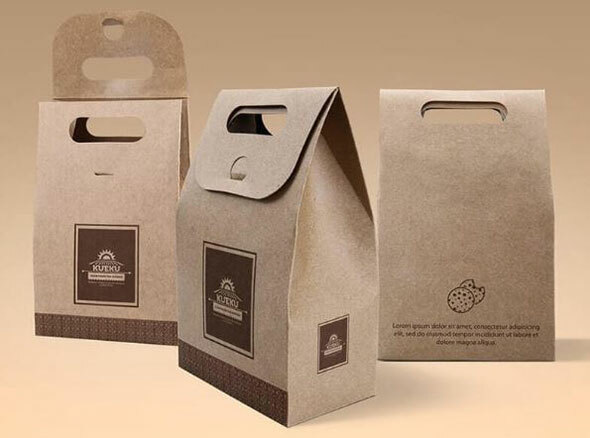 This is a wonderful paper bag mockup that has a photorealistic design. It includes a shopping bag in various perspectives. 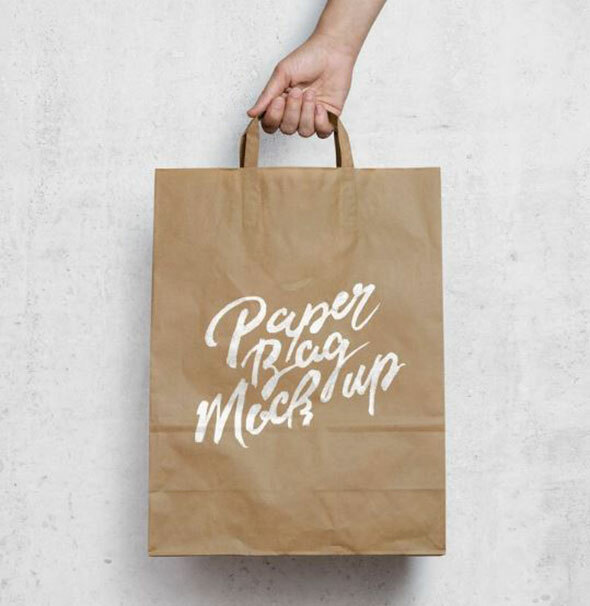 This is an excellent paper bag mockup that you can download and use for free. It includes a PSD file at a high-resolution which will make your designs look beautiful. This great mockup comes with 3 views of the same element: front, back, side. It is a gorgeous paper bag template that you can use for your packaging design projects. 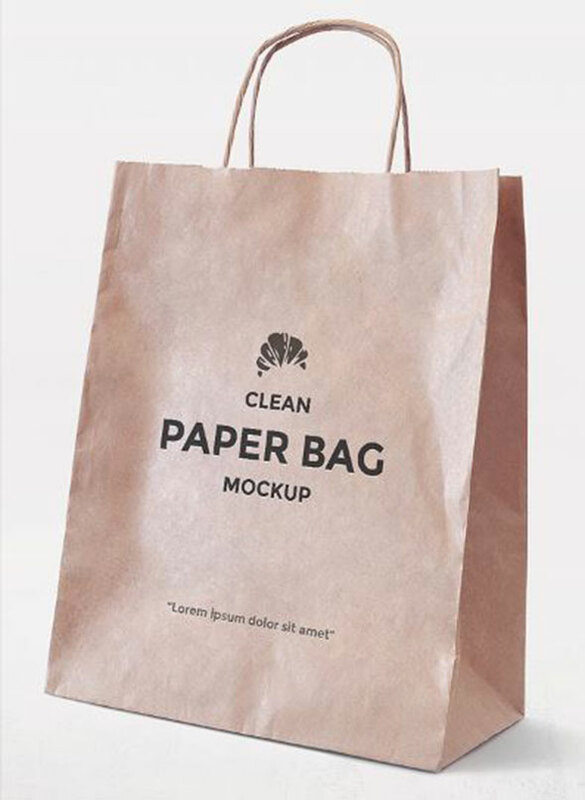 Here is a clean and simple paper bag mockup with a photorealistic design. 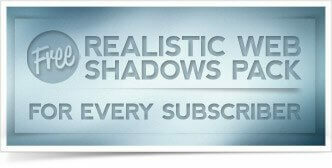 It includes a PSD file that is very easy to customize and to add you own content. This is a beautiful brown paper bag mockup that you can use to showcase your packaging design projects. It has a photorealistic look and it is available for free download. 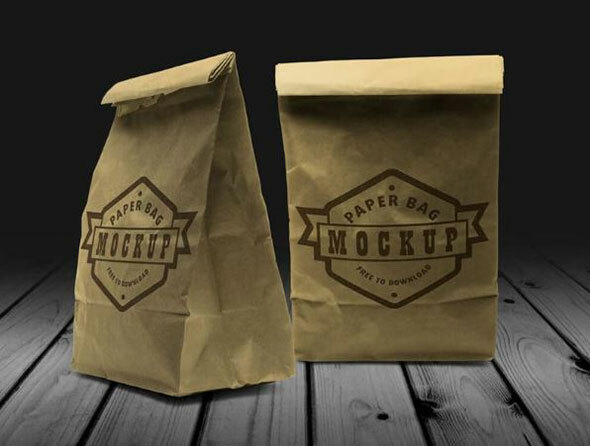 This is a realistic-looking paper bag mockup that you can download and use for free. It includes a layered PSD file that can be easily customized to meet your requirements. 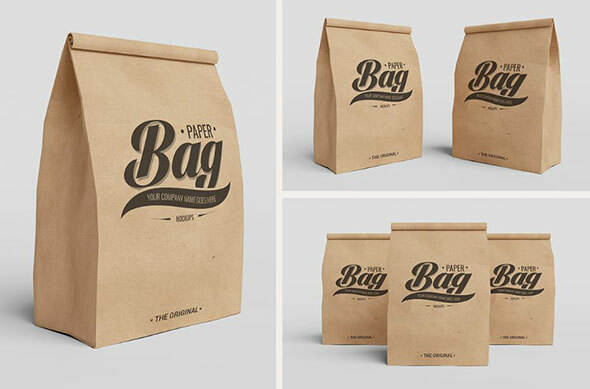 Here is a small pack of 3 paper bag mockups that are available for free download. This freebie can be used for both personal and commercial purposes. Take a look! This is a beautiful paper bag mockup with a clean design. Download and use it for your packaging design projects. 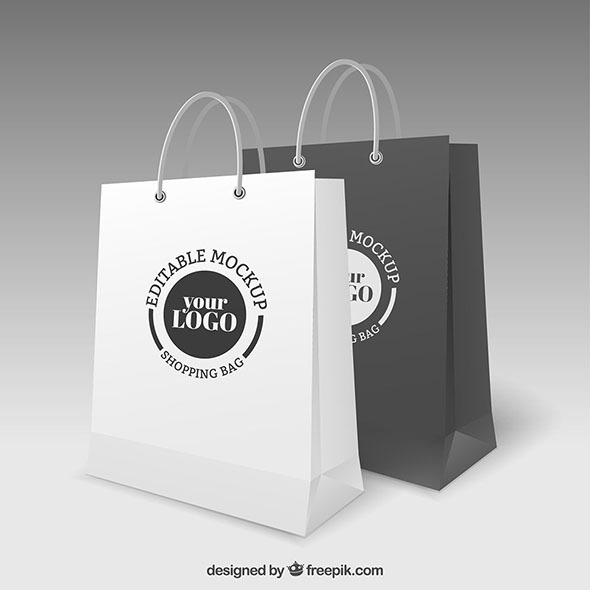 Here is a nice bundle of 3 joyful shopping bag mockups that are free to download and to use. 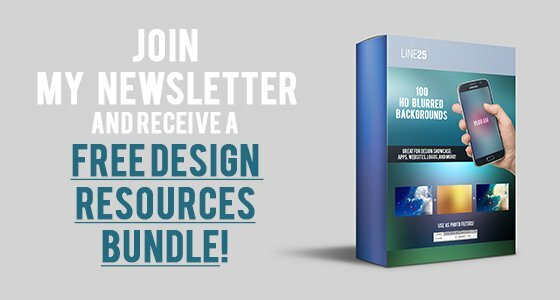 This freebie comes with a PSD file that can be rapidly edited to add your content. 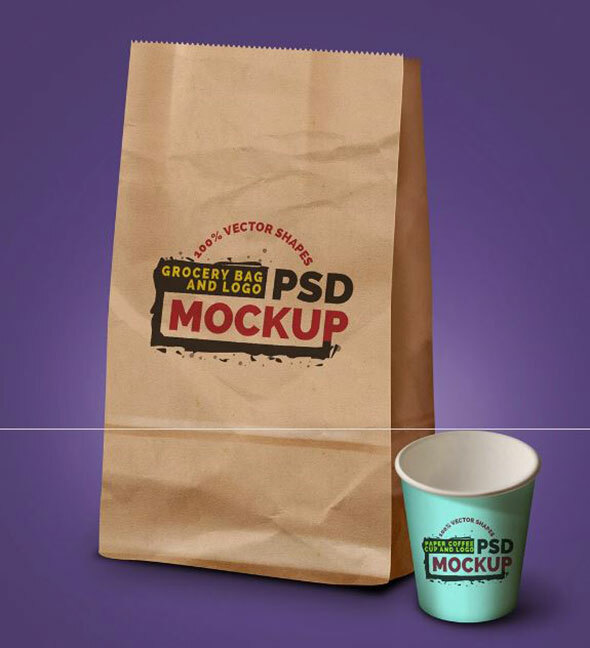 This is a photorealistic paper bag mockup that you can use for various packaging design projects. It includes a PSD file which you can easily customize and add your own design. 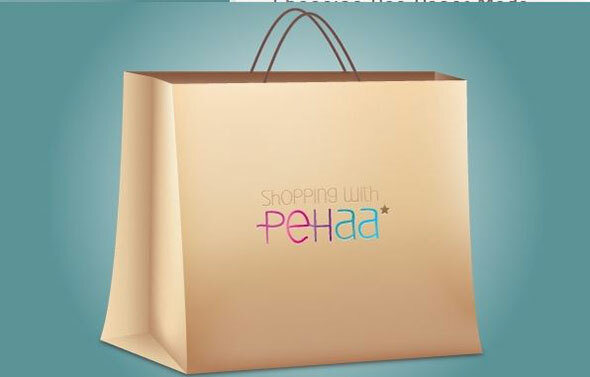 Here is a beautiful paper bag that is perfect for showcasing packaging design projects. It has customizable features such as background, shadows, and more. This is s great freebie of a paper bag that you can use for your projects. It is a fully editable PSD file with high-quality smart layers. Take a look! 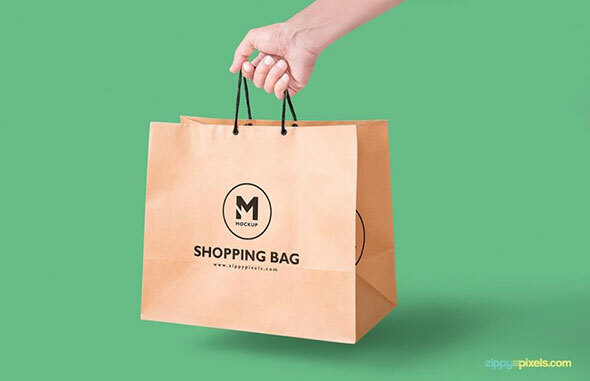 This is an excellent paper bag mockup with a photorealistic design. Download this great item for free and use it for your current or upcoming projects. 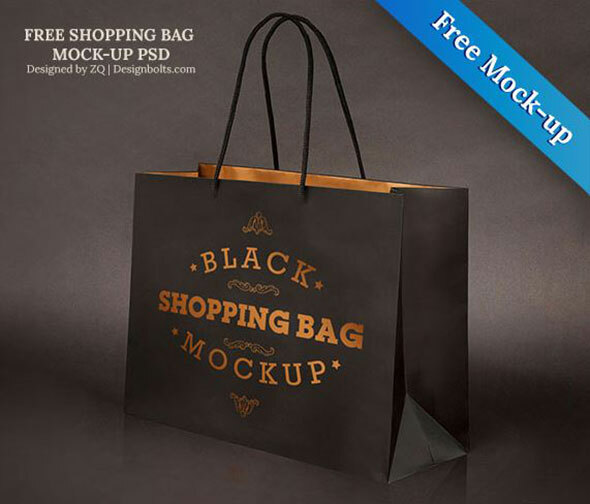 Here is a great freebie of a shopping paper bag that comes in a fully editable PSD file. You can easily customize its features to fit your needs. Enjoy!